Please be careful when handling and installing this unit. Dropping or rough handling of the cap may result in damage to the float switches. - Cap fits 3" FPT openings. - Will fit tanks up to 20-3/4" Deep. 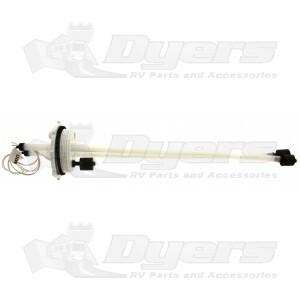 - For use on both fresh and blackwater tanks. **DO NOT use the TankWatch system in a fuel tank.